If you have not done so, make sure to install Google Analytics to your website today. First step is to have a valid Gmail or Gmail hosted email address. Start here and wait 2-24 hours for your website data to appear. 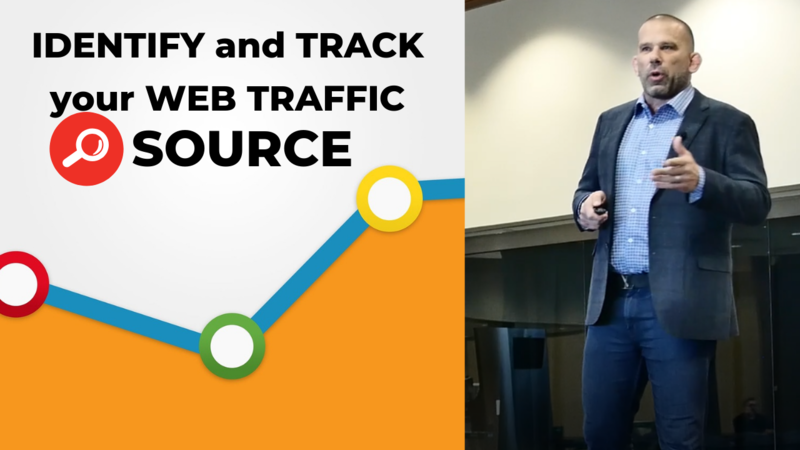 Check out my Traffic Tips in the coming weeks and we’ll talk more about how to understand and make use of your website data. Do you know you should optimize your business listing on Google first? If you have not done that yet, check this out.